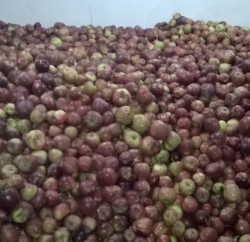 Horticulture minister Narinder Bragata strongly opposed the FDI in retail saying the move would have disastrous impact on apple industry of the hill state as imported apples would ruin the state’s Rs.2,500-crore apple industry. 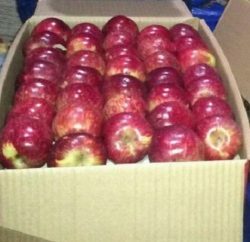 Horticulture Minister Narinder Bragta, while talking to the media persons stated that the state is already facing tough competition from China, the US and other European countries as they are marketing apples at much lower rates in the Indian market. He added that if the FDI would hit the country’s fruit industry and Himachal Pradesh, Uttarakhand and Jammu and Kashmir would be the main sufferers. He claimed that the cost of production in the US and China is comparatively low to the Indian one and the per hectare yield (of apple) there is very high, so that FDI can play a havoc for the apple industry.